Onions are a hugely popular vegetable and have many uses in the kitchen. They are also an easy veg to grow and a great one for beginners. Onions grow best in an open, sunny site with plenty of space, but you can also plant them in deep containers. Despite the painful weeping eyes when we cut into them, onions are incredibly good for your health, being packed full of nutrients that can help you live a healthier lifestyle. They are an excellent source of Vitamin C and minerals like potassium, sodium and iron. Onions also contain pectin, which can help to prevent colon cancer and the flavonoid quercetin, which has anti-inflammatory properties and can be used to treat arthritis. Onions are usually grown from small, immature bulbs known as sets. 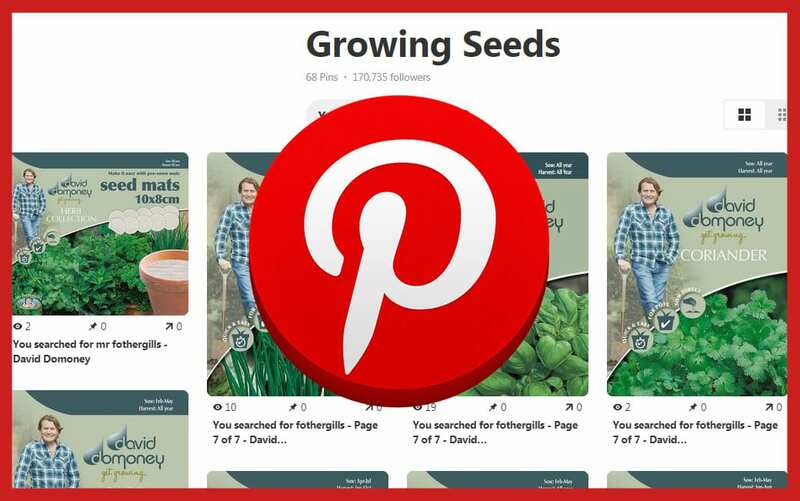 You can also grow them from seeds. This method is cheaper, but the plants take longer to establish and can have varied results. 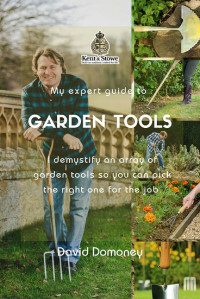 Prepare the ground by working the soil and use a rake to smooth it out. 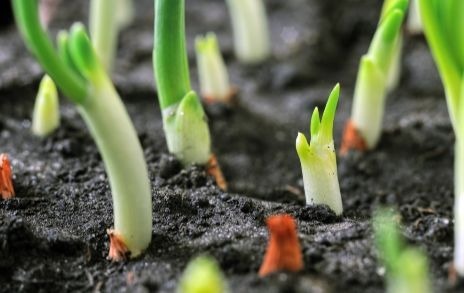 Do not plant onions in manured soil or the bulbs may rot. 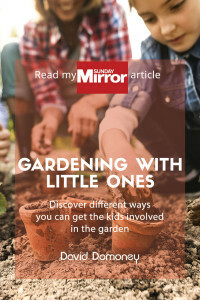 Plant sets 10cm apart in rows 30cm apart. Gently push the set into the soil so just the tip is showing. Firm the soil in around them. 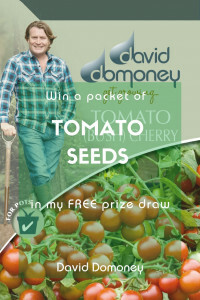 If growing onions from seed, sow outside in the soil 13mm deep in rows 20cm apart. Check out the Vegetable Planting Calendar for advice on when to sow. Protect sets from the birds with netting. Onions grown from seed will need thinning out. This involves removing some seedlings to give plants plenty of space to develop strong growth. First remove any weak seedlings and then spread the remaining ones initially to 5cm apart, then later to 10cm apart. For both types of onion, keep the soil clear of weeds by hoeing or hand-pulling. This is important because onions are shallow-rooted. 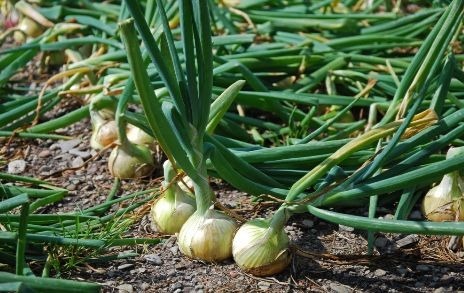 Water the onions in dry conditions and feed occasionally with a general-purpose fertiliser. You may mulch to conserve moisture if your soil is dry. In June, feed lightly with a sulphate of potash fertiliser to help ripen the bulbs. Stop all watering and feeding once the onions have swollen and remove any mulch or mounds of soil to expose the bulb to sunlight. Remove any flower spikes as soon as you see them to prevent ‘bolting’ (running to seed). 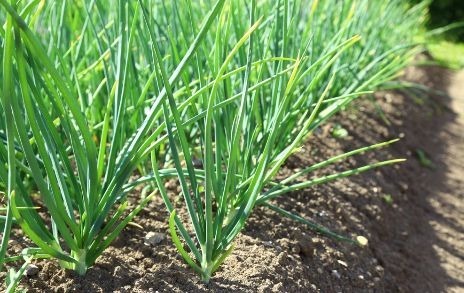 Onions should be ready for harvesting from August to September, depending on when they were planted. The foliage will turn yellow and flop over when the onion is mature. Once this happens, leave the bulbs for two weeks. Choose a dry day and gently lift with a fork. If you wish to store the onions, it is very important to let them dry out completely. Spread out the bulbs on sacking or in trays, outside or indoors if it is wet and leave for 7 to 21 days, depending on their size. Any soft or spotted bulbs should be used in the kitchen as soon as possible, but the others may be stored. You can either hang them in nets or plait them together using the foliage. Store the bulbs in a cool, dry place with good light. In these conditions they should keep for between three to six months. Check them often and remove any damaged or bruised onions. Onions contain a chemical irritant that makes you cry when you cut them. Stop the tear-jerking by refrigerating onions before you cut them to reduce how much is released. Stop onions from ‘bolting’ (running to seed) by reducing the ‘stress’ the plant is under. 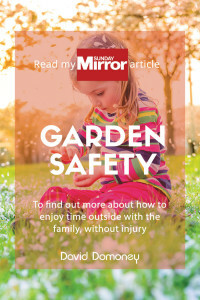 Plants become stressed when conditions change dramatically, so keep well-watered in hot weather. 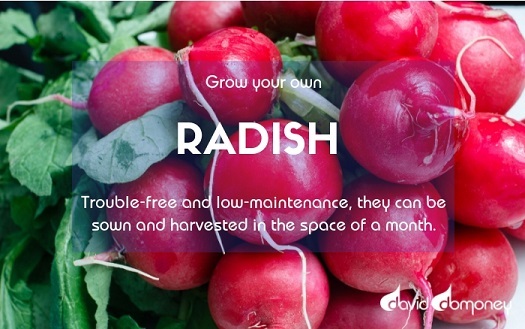 Why not try your hand at growing your own radish?